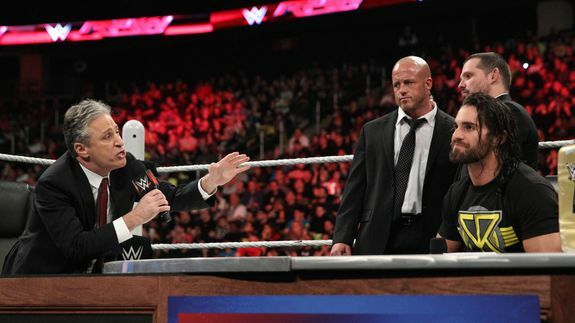 Jon Stewart's next gig: In the wrestling ring at WWE SummerSlam - trendistic.com: ever tried. ever failed. no matter. try again. fail again. fail better. Stewart’s first gig since signing off from The Daily Show will be as host of WWE’s SummerSlam on Sunday, the wrestling entertainment network has announced.